There will be loads of fabulous prizes up for grabs during the Promo Day 2017 event on Saturday 6th May. Register now so you don't miss out. 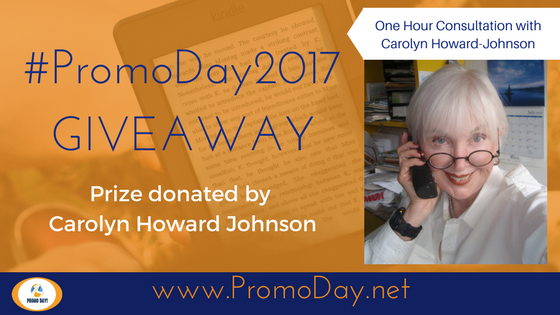 One of the prizes up for grabs is an hour long consultation with marketing expert Carolyn Howard-Johnson. It is Carolyn’s warm, accepting approach to finding what marketing is best for your personality, your pocketbook, and your product or service (and yes, stores and books are usually both products and services of one kind or another!) that makes her so appreciated by her clients. When a full scale promotion campaign for your book or store is required (and it always is), you hire a professional to help you plot your campaign to help you plot your campaign. educate you to the need for publicity (publicity is free as compared to advertising which costs money!). show you why free is even better than paid. give you resources to get you started and keep you going. give you the tools to write great query letters and media releases so you can get exposure from radio and TV appearances, feature articles, blogs and other places on the Web. equip you to partner with a publicist or marketing person assigned to you by your publisher or the one you hire on your own. give you guidelines for hiring the right publicist if you choose to go that route. save you thousands of dollars whether you choose to manage your own publicity campaign or hire it done. She also works to improve the voice in your proposals or other writing, not change it. She helps you cut the time you spend on blogging, tweeting, and other online promotion in half. she has experienced what her clients need to know in most genres (novel, short stories, poetry and nonfiction and retailing). she has published every which way (traditionally, self-published, subsidy-published. She has published trade paperbacks, e-books, and booklets. She has been published in newspapers, magazines and literally hundreds of Web sites and blogs). she has worked as a publicist and journalist. That means she knows how to appeal to both sides of the fence in your search for exposure. she was a UCLA Extension instructor for nearly a decade. she wrote The Frugal Book Promoter, winner of USA Book News Best Professional Book 2004 and the Irwin award as well as several books on marketing for retailers. 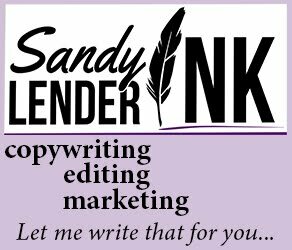 she wrote the multi award-winning Frugal Editor -- and, yes, editing does have something to do with marketing, especially writing effective query letters, proposals, Web site copy, blogs, and more. her books won Book Publicists of Southern California's Irwin Award and the New Millennium Award for Marketing and many more. Carolyn Howard-Johnson's professional and personal life exemplify the American Dream. Her passion for the worlds of PR and publishing resonates with her clients. They leave sessions emotionally charged and ready to function. She passes on contacts and leads for you to pursue. Carolyn Howard-Johnson customizes her consulting time with you. Reach her by e-mail. So, why consult rather than hire it done? because you know your product (book, store, service) better than anyone else and a good, content-laden consult is all you need to get you going. because you are more passionate about your product than anyone else which means that your efforts will bear more fruit than someone else's. because much of what many publicists do for you can easily be done yourself including getting radio, TV, and speaking gigs. And, yes, features with bloggers and media editors, too. because you have a Rolodex of your own. Building it for yourself will bode well for every project you undertake from this moment forward. she'll show you how to do this more effectively and use it more effectively. because Carolyn consults to save you money, she doesn't try to sell you more than you need. Multi award-winning author of the HowToDoItFrugally series of books for writers and the Survive and Thrive series of books for retailers. 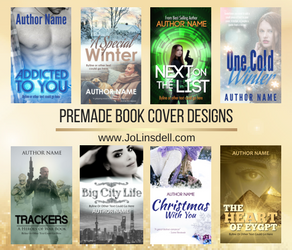 Consults with writers to help them write, shop, and promote their books. Consults with retailers to help them brand their stores and market frugally. Register now for access to the whole event. It's FREE!